YouTube was not always YouTube without the unbelievable success stories of its users. 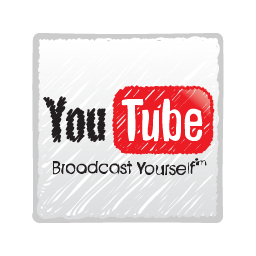 Started in 2005, YouTube is becoming more popular as the ultimate website for watching videos. Regular users who would otherwise have kept themselves anonymous are now finding fame by uploading videos, just like the way teen icon Justin Bieber started his journey. The numbers of these anonymous people are growing and are building successful media podiums by sharing their talents, voices, and having their audience. Here are few unbelievable YouTube success stories based on their total views and rankings gathered from across the globe. These success stories started from simple uploading of videos inside their bedroom or by a group of friends, and later expanding their blogging passion into fortune and fame. Felix Arvid Ulf Kjellberg, famous as PewDiePie, is a Swedish YouTube vlogger concentrating mainly on the domain of video games. 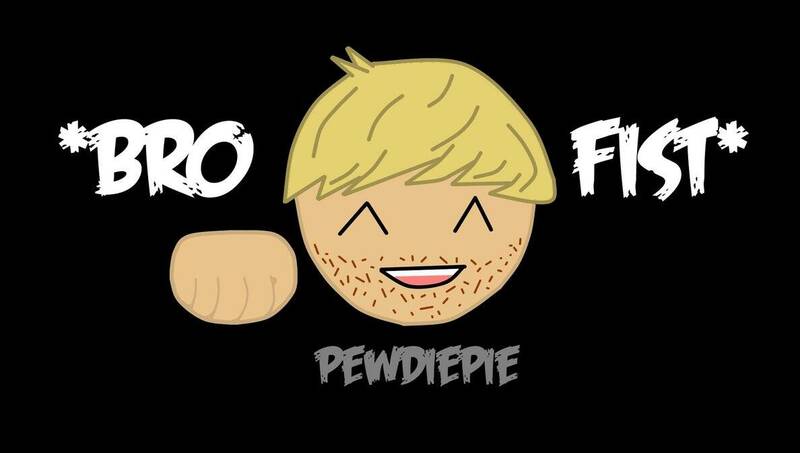 Breaking various YouTube progress records, hopping from 12 million supporters in August 2013 to more than 20 million in January 2014; PewDiePie’s success story is not because of a sudden viral hit. Instead, the reason behind his success is “consistency”. With uploads almost every single day on his channel, Kjellberg started getting popular, building upon his success and never giving up on his online presence. Investing a lot of time discussing inquiries from his fans in the comments, forming a famous group of “bros army” where his fans can share all of his work, make his story a YouTube success. Lesson from his takes: PewDiePie’s fame is a worth for people eager to grow audience on YouTube. Consistency, hard work, and quality content for audience retention are the key formulas. 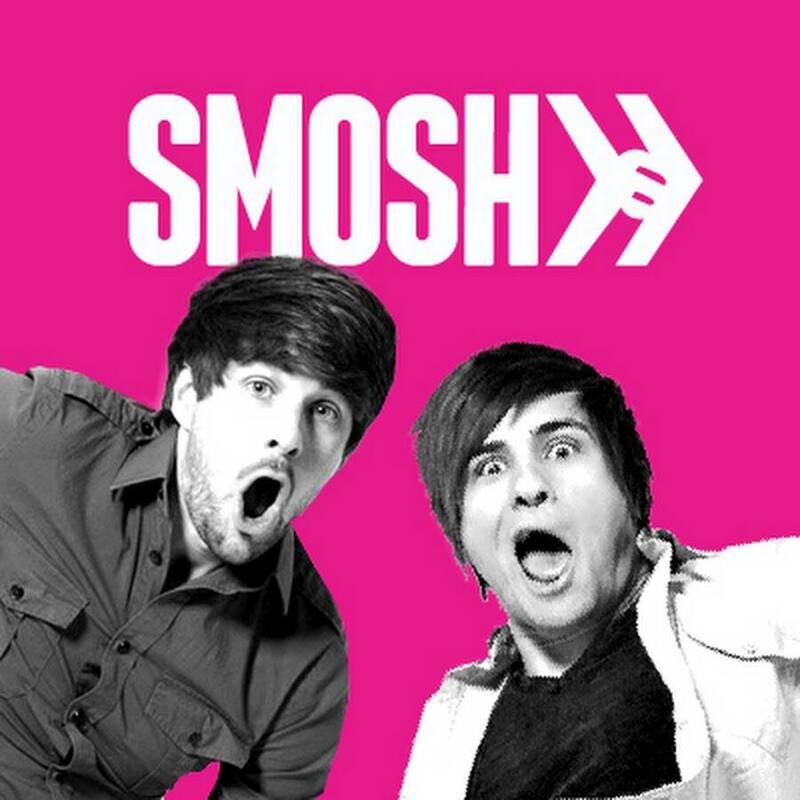 Created by Ian Hecox and Anthony Padilla, Smosh is a YouTube comedy channel established in the fall of 2005. These producers aren’t newcomers to comedy or content creation on the Internet. They became popular on YouTube when their video of the Pokemon signature song became the most popular video. Since 2006, Smosh has made various comedy videos that are regularly updated and consistently popular. They have also been in talks to begin airing their comedy content on television. Lesson from their takes: Don’t underestimate the value of production. 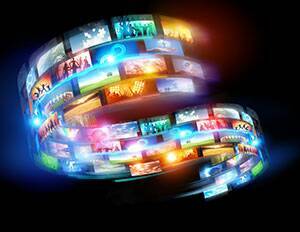 If your content is interesting or creative, but of low quality, your viewers retention would be only for the first few seconds. Invest in a good video camera to capture the high definition videos and use professional video editing programs to make your video catchier. Also known as AIB is India’s edgiest comedy group created in 2012. Initially founded by comedians Gursimran Khamba and Tanmay Bhat, and later joined by Rohan Joshi and Ashish Shakya, AIB believes in edgy, politically incorrect and several other adjectives describing their humor. In their YouTube channel, you will find podcast episodes, sketches, live streaming of their comedy shows along with other sundry funnies. Lesson from their takes: Creativity is the key and comedy is not everybody’s cup of tea! 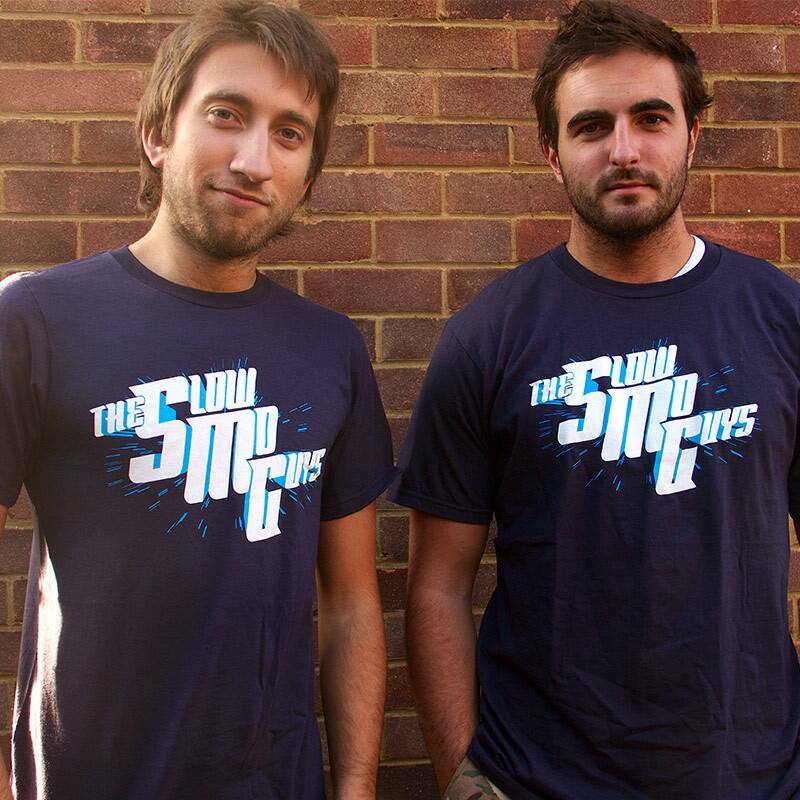 Gavin Free and Daniel Gruchy popularly known as The Slow Mo Guys, have grown their channel after four years with multiple burns and scars later. Created in 2010, mixing science and comedy with powerful high-speed cinema cameras, they’ve shown us everything from airbags to mousetraps in slow motion. Lesson from their takes: Mixing comedy and technology is not an easy task. You have to be creative to mix science and produce them appealing to the masses. You might be a housewife with a knack for cooking, an avid gamer uploading walk-through videos, a health freak with concepts related to body segments or a dancer with tutorials of dance steps, with nothing in common. Remember that you can become a part of a new breed of entrepreneurs using YouTube as a platform to create and make money from an original concept. It is never too late! You are welcome Jagmohn! Do check the other articles as well.